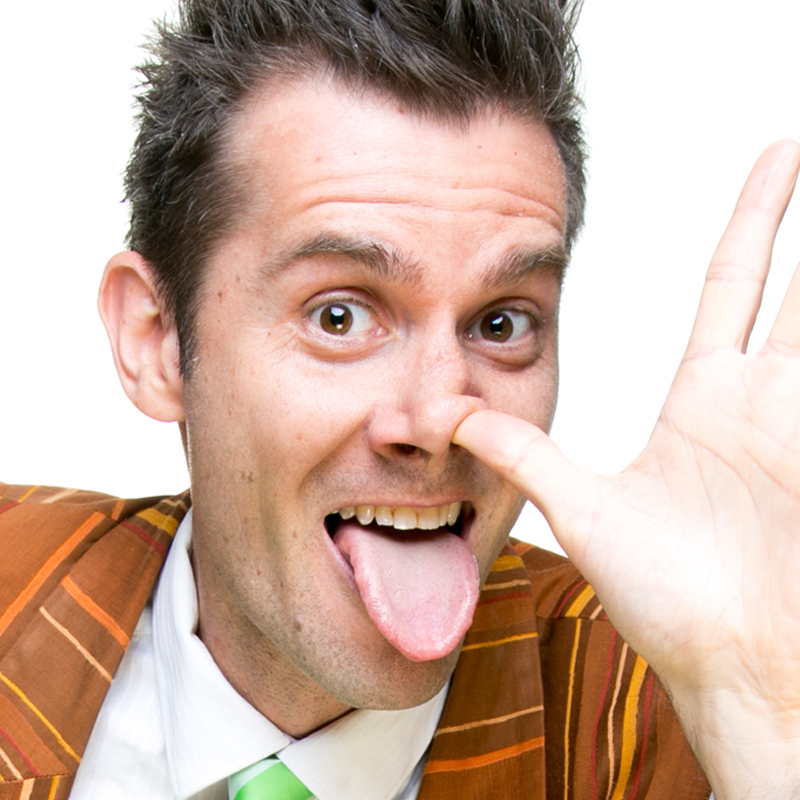 This hysterically deeeeesgusting kids comedy hero brings a snotty BEST OF his ooeyiest, gooeyiest, slimiest, most ridiculous routines and horrendous harmonies to Stirling for a repulsive roller-coaster of weirdness! ★★★★ A sell-out fringe favourite "who'll have your little ones in a laughing frenzy" Rip It Up. With sell-out shows and rave reviews, fringe favorite Mr Snot bottom will have the entire family gasping, groaning and howling with delight. Expect a snot-load of Mr Snot bottom's all-time favorite gross-tastic gags and just-wrong routines perfect for kids 5+ and their even weirder parents!